There are plans to launch the construction of the North Pole ice-resistant self-propelled platform in 2019. Experts will start designing the platform, due to accommodate all-year-round Arctic expeditions, before July 2018, Russian Minister of Natural Resources and Environment Sergei Donskoi said. "We need to start designing the platform by mid-2018, and construction should commence in 2019. 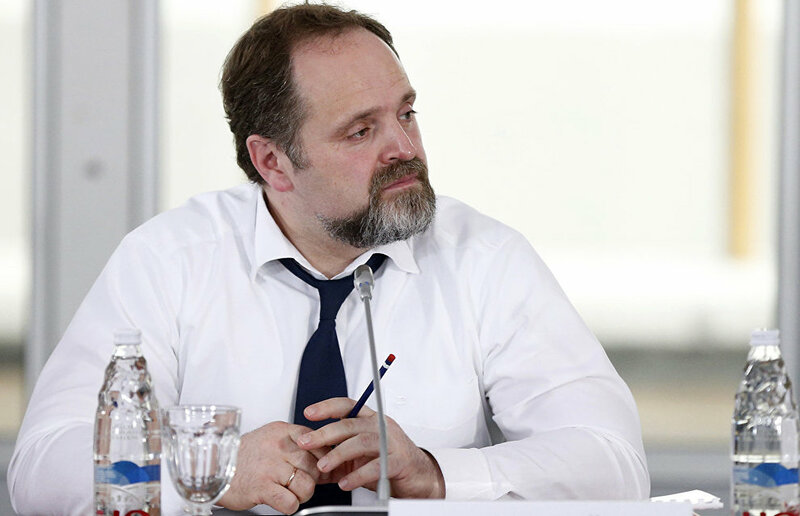 We will award contracts to Russian companies, and we will prioritize production experience and the development of Arctic class vessels, while choosing the required shipyard," Donskoi noted. 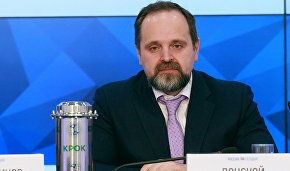 Earlier, Donskoi told RIA Novosti that, under a joint project involving his ministry and the Federal Service for Hydrometeorology and Environmental Monitoring (Roshydromet), the all-season research platform will have a highly durable hull, enough fuel for a two-three-year expedition together with a service life of at least 25 years. The new platform will elevate Arctic and Antarctic research to an entirely new level and create comfortable and safe working conditions for scientists. According to Donskoi, global climate change and gradually thinning sea ice formations create objective problems for setting up the longtime North Pole stations. At the same time, these projects help ensure Russia's presence in the high Arctic latitudes. Therefore it was decided to build an ice-resistant platform for Arctic research.